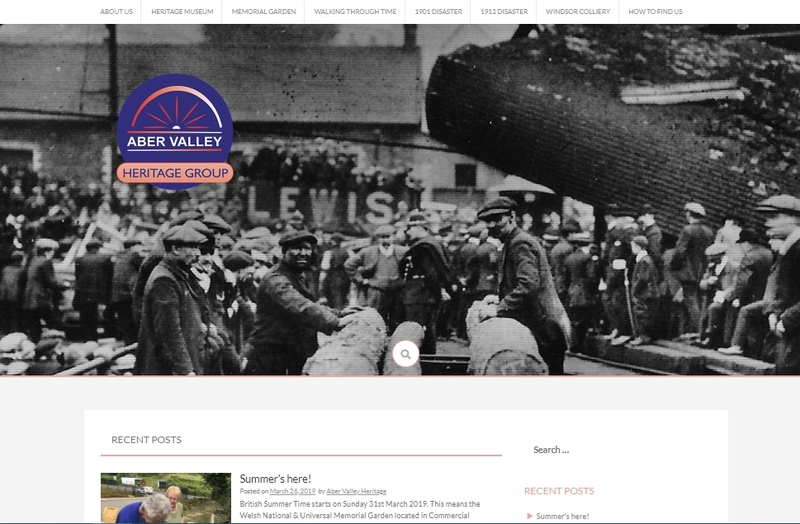 Aber Valley Heritage Group have a new website. Welcome! Please keep checking back for the latest news, our most recent projects and up to date information on opening times and events being held at the Aber Valley Heritage Museum and the Welsh National Mining Memorial & Garden.